For most Flowmembers the Flow adventure begins at the introduction weekend. 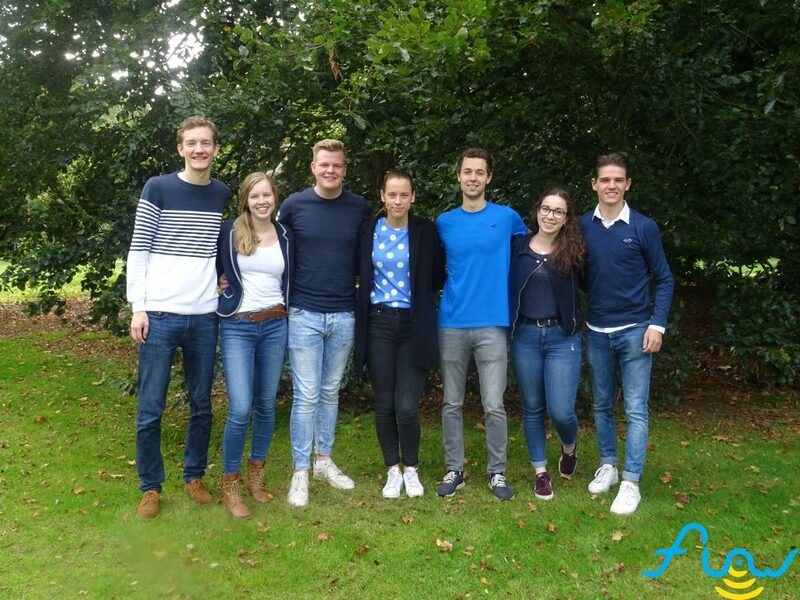 Every year, the Introduction Committee organises a fun weekend for all the new Communication and Information Sciences students. This is the perfect opportunity to get to know your fellow students and the association! The introduction weekend has an original theme every year, with parties and games to match. The Introduction Committee works very hard to organize an unforgettable weekend for the new students. The committee decides on the theme, the location near Tilburg, the activities and a diverse program. Of course, the members of the committee are also present to make sure everything goes according to plan and to ensure an amazing weekend for everyone! Besides the introduction weekend, the Introduction Committee organizes Freshmen Activities. These are activities, like lasergaming, a dinner or bowling, especially for all freshmen. In this manner, you will get to know your study buddies even better! For questions, ideas and suggestions, feel free to contact us at intro@svflow.nl.